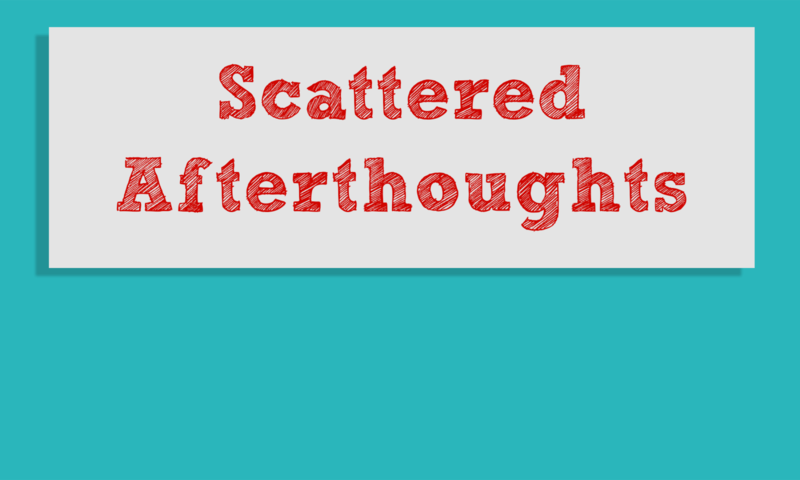 The fifth episode of the Scattered Afterthoughts podcast with special guest star, Aaron Kimbrough!!!. We talk about E3, state our happies and crappies, and talk about the never-ending console war!! !